If you suffer from symptoms associated with ponds and can not cope with them, you found yourself in the best possible place. 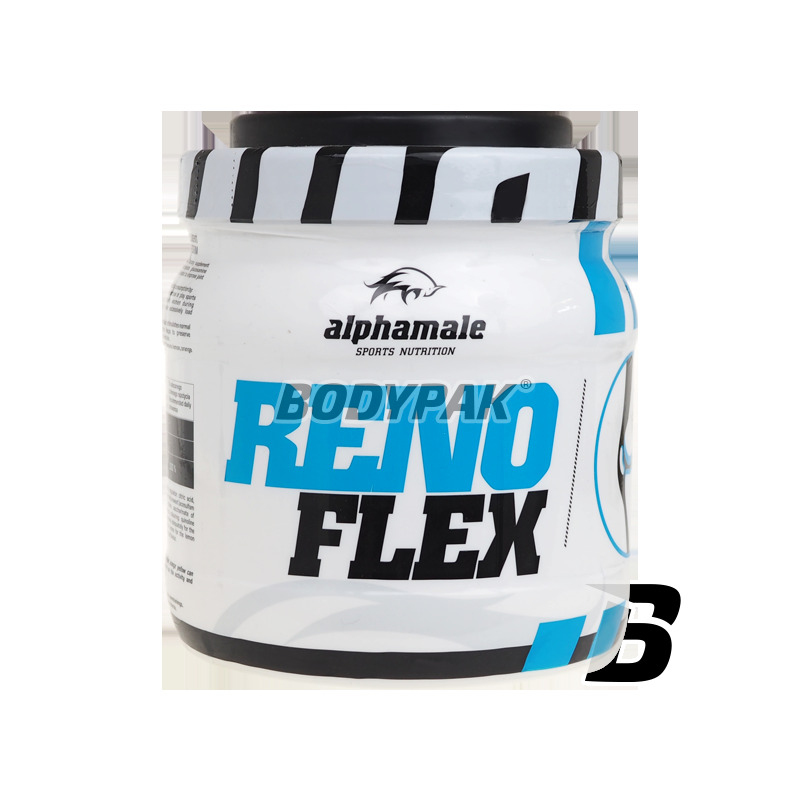 RENO FLEX is the most modern, complex formulation containing collagen hydrolyzate, glucosamine sulfate and vitamin C designed to improve the functioning of the joints, muscles, bones. 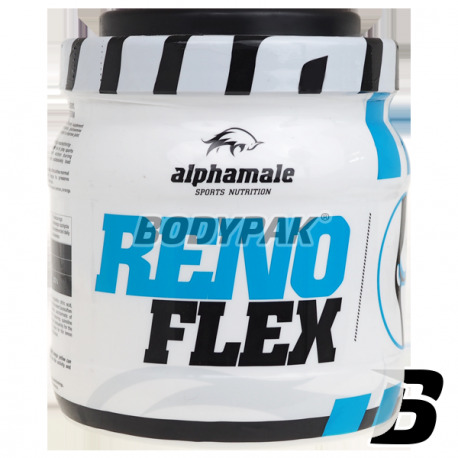 Produced by the company ALPHA MALE preparation stimulates the synthesis of collagen in bones and joints. It is safe to use and very easily absorbed by the body. Glucosamine has a beneficial effect on the flexibility and mobility of joints. Contained in a preparation vitamin C helps in the proper production of collagen. Inne składniki: kwas cytrynowy - regulator kwasowości, glukoza krystaliczna - cukier, Nutersweet (acesulfam K, cuklaminian sodu, sacharynian sodu, cukier) - substancja słodząca, (żółcień chinolinowa dla smaku cytrynowego, żółcień pomarańczowa dla smaku pomarańczowego i tropikalnego) - barwniki, aromaty: cytrynowy; pomarańczowy; tropikalny - odpowiednio do smaku. Swanson D-Chiro-Inozytol with Manganese Sulfate Chirosol™ - 60 kaps.